Welcome to my March 2019 income report. Last month, I was able to generate side income earnings of $5,071.38, with a net profit of $4,749.28. The total month-on-month revenue was up by 15.65% and the profits were up by 14.54%. Overall, it was a great month in terms of affiliate revenue, but not so great in terms of fresh content created. As always, before I reveal my side income earnings, let’s take a look at some of the key highlights of the month. 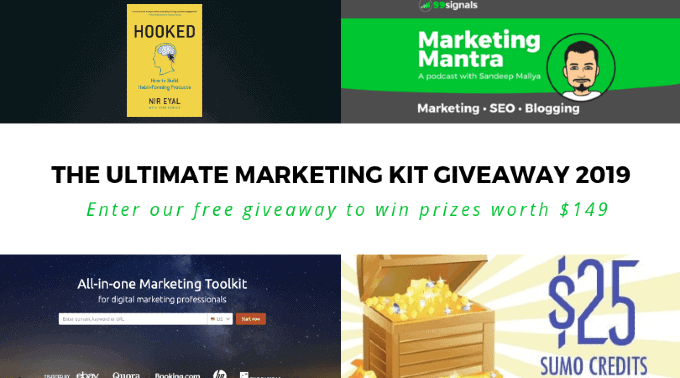 Hooked: How to Build Habit-Forming Products by Nir Eyal (eBook – Kindle version): Based on Nir Eyal’s years of research and practical experience, Hooked is a how-to guide for marketers and entrepreneurs on building better products. 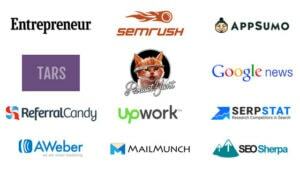 $25 AppSumo Gift Card: Use it to grab incredible marketing software deals at AppSumo. 2-week Access to SEMrush Guru Account ($99 value): Fix all your SEO errors and find profitable keywords in your niche with SEMrush’s GURU account. 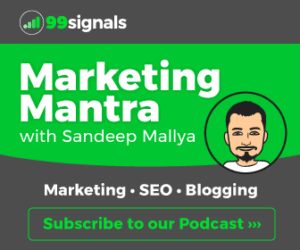 Get featured in the 99signals’ Marketing Mantra podcast: Get all your SEO and marketing questions answered in the podcast. If you’re reading this income report before April 8, 2019, then you can still enter the giveaway and stand a chance to win the above prizes. Click here to enter the contest now! Not a whole lot of fresh content that I worked on last month. As I mentioned at the start of this report, it wasn’t a great month in terms of new content created. That said, the published articles are all long-form and in each case, there was an attempt to cover the subject matter in as much detail as possible. Here are all the new podcast episodes published in March 2019. Don’t forget to listen to them on your preferred podcast listening app and let me know your thoughts on the same. I published one video review and walkthrough on YouTube last month — Book Like A Boss (BLAB). I’ve been using BLAB for over two years now; it’s my de facto online scheduling software and I recommend it highly to other entrepreneurs who’d like to stay on top of their schedules. So check out the walkthrough and let me know what you think. AppSumo fan? You can check out the all the top AppSumo deals in April 2019 here. If you’re a frequent reader of my blog, I’d urge you to please consider subscribing to the 99signals YouTube Channel as well. I try to upload at least two video reviews and walkthroughs each month in addition to other interesting marketing content. The Challenge: Like last year, I’ve taken up a Goodreads reading challenge in 2019 and the challenge is once again the same — to finish reading 100 books by the end of 2019; 25 of which to be business books. Bad Blood is undoubtedly one of the best books I’ve ever read. It’s unputdownable. 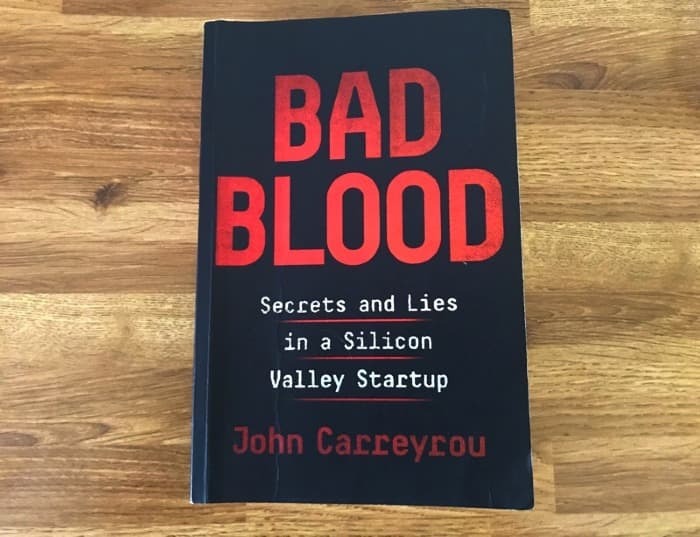 In the book, John Carreyrou, a Pulitzer prize-winning reporter from Wall Street Journal, tells the story of the rise and fall of Theranos, a healthcare startup founded by the enigmatic Elizabeth Holmes who claimed to have revolutionized the healthcare industry with a device that would make blood tests significantly faster and easier. The only problem? The technology didn’t work. For many years, Holmes deceived and misled investors and business partners before her fraudulent practices were finally exposed. Incidentally, Carreyrou was the first reporter to investigate Theranos and its astonishing claims. In 2015, Wall Street Journal published several articles, questioning Theranos’ claims and techniques. In 2015, Theranos was valued at over $9 billion. A few months after Carreyrou’s article was published on WSJ, Theranos’ value plummeted to zero. The book is an absolute page-turner and serves as a cautionary tale to young entrepreneurs all over the world. iWoz is an interesting account of Steve Wozniack’s life before and after he co-founded Apple with Steve Jobs. Woz, as he’s affectionately called, is often called the “Other Steve” and although he was instrumental to Apple’s success, especially in the early years, his legacy has largely been overshadowed by Steve Jobs. So it was really interesting to read about his escapades in his autobiography and get a different perspective into the fascinating journey of Apple. 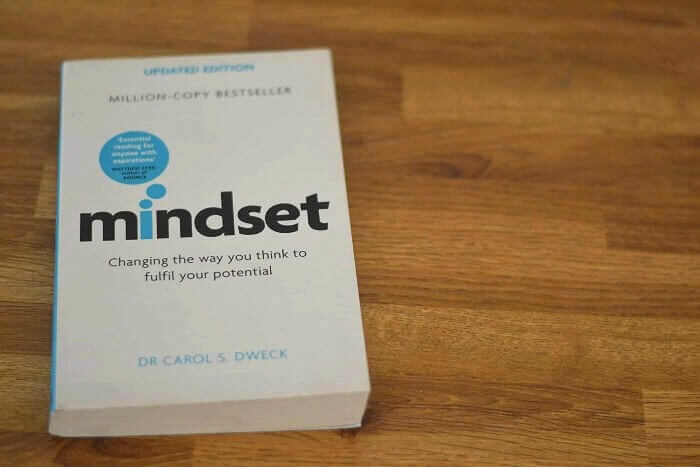 Of all the books I’ve read in 2019, the concept explained in the book Mindset by Dr. Carol S. Dweck will stay with me the longest. In short, the book delves deeper into two mindsets that dominate our lives — fixed mindset and growth mindset. The fixed mindset limits our learning and makes us more concerned about how we’ll be judged by others. The growth mindset, on the other hand, is concerned with improving. Failure is not an indication of our potential. It’s a stepping stone to success and greater opportunities. While we are all a mixture of fixed and growth mindsets, it’s only when we truly embrace our growth mindset that we are empowered to take up new challenges, learn new things, and to confront obstacles. Finally, we’ve arrived at the income report for March 2019. This report consists of my affiliate earnings, followed by other income, expenses, and net profit breakdown. That wraps up the income report for March 2019. If you have any questions about this month’s income report, feel free to ask them in the comments section or connect with me via Twitter. 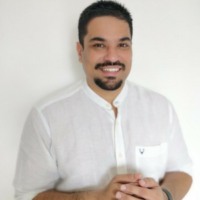 If you’re interested to learn more about passive income, I reveal some of my affiliate marketing secrets in this article + webinar. Be sure to check it out!